Cayenne pepper may protect from cardiovascular disease. A number of geographical regions consume large amounts of cayenne pepper. These regions are known to have lower rates of cardiovascular disease. While this reduced risk could be attributed to other factors in the diet or the lifestyles of these populations, some evidence suggests that cayenne pepper protects the cardiovascular system from disease. As with most nutrients, protective effects seem to come from multiple mechanisms. Cayenne pepper has a number of beneficial effects that may explain its cardioprotective reputation. In particular, it may reduce the chance of blood clots forming because it can reduce platelet aggregation. In addition, cayenne pepper increases fibrinolytic activity, that is to say it increases the rate at which blood clots are broken down. A combination of decreased aggregation and increased fibrinolysis explain its ability to reduce heart attacks. Cayenne pepper can also favourably modify plasma lipid levels. In particular, regular consumption of cayenne pepper can lower triglycerides and low density lipoprotein blood levels. This may result from the ability of cayenne pepper to reduce triglyceride synthesis in the liver, which in turn lowers plasma levels of very low density lipoprotein and its breakdown product low density lipoprotein. These changes may also be related to the weight loss effects of the herb. Cardiovascular disease is associated with abdominal fat. This is because abdominal fat is an outward manifestation of an internal metabolic dysfunction. The inflammation associated with this dysfunction may increase oxidative stress in artery walls leading to endothelial dysfunction. Because cayenne pepper can increase metabolic rate, it is an effective weight loss herb. The abdominal fat loss caused by cayenne pepper may therefore protect from cardiovascular disease. The free radical theory of cardiovascular disease suggests that free radicals are involved in the formation of endothelial dysfunction. As free radicals are produced they interfere with nitric oxide production in the artery walls, and this prevents the arteries relaxing in response to blood flow. As a result the arteries become inelastic and high blood pressure develops. 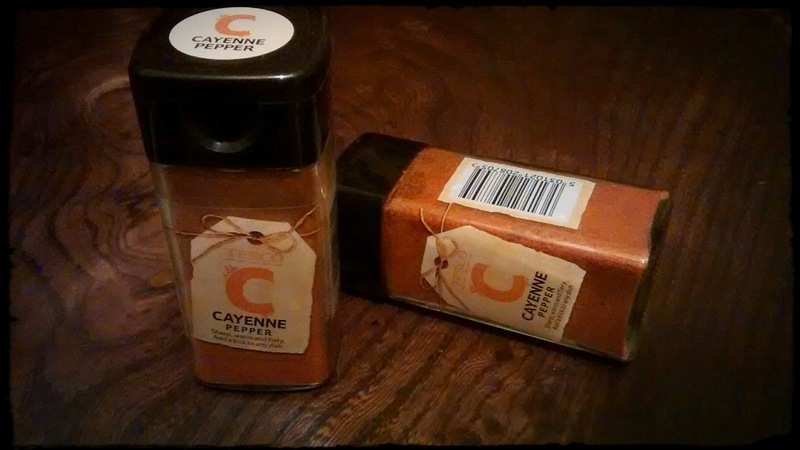 By inhibiting free radical production, cayenne pepper may prevent endothelial dysfunction.